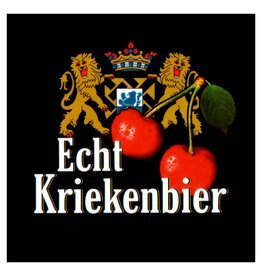 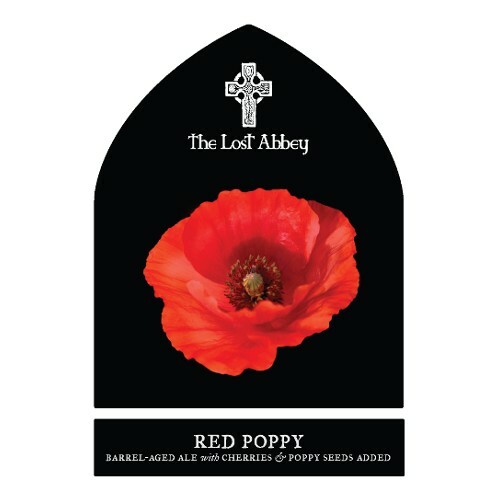 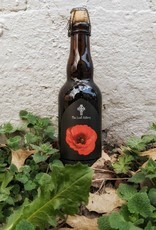 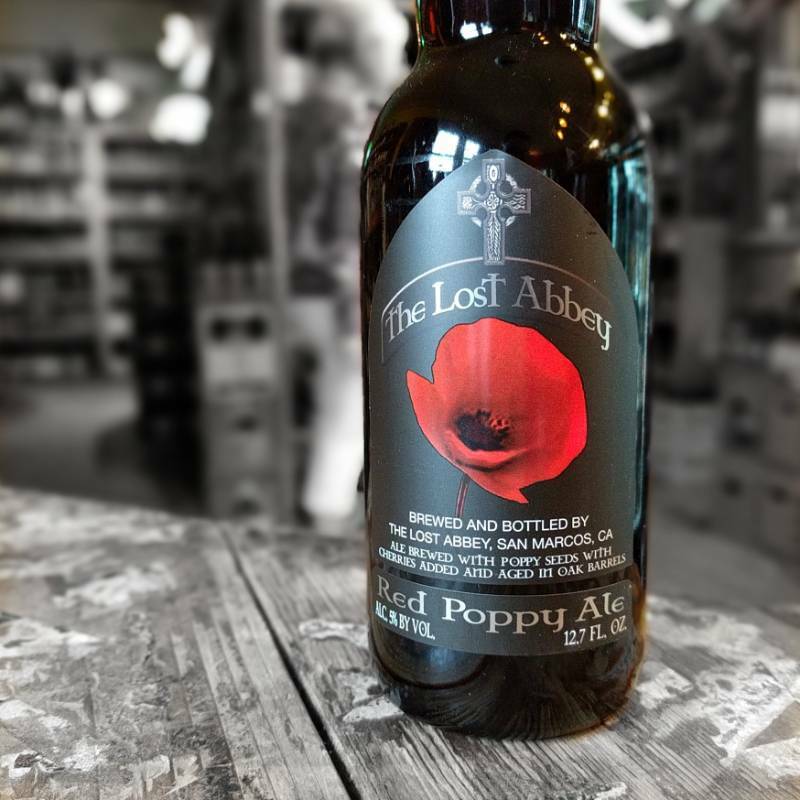 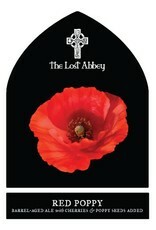 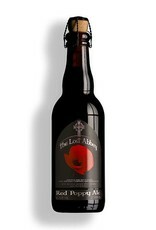 "Red Poppy Ale is a veritable celebration of Sour Cherries in an explosion of aromas and tastes. 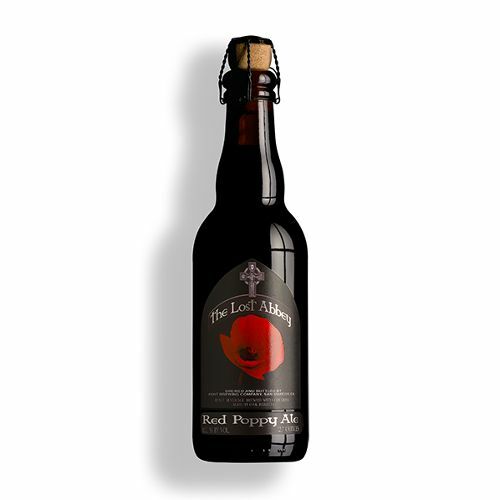 Brewed from a brown ale base and aged in our oak barrels for over 12 months, this beer is not for the faint of heart. 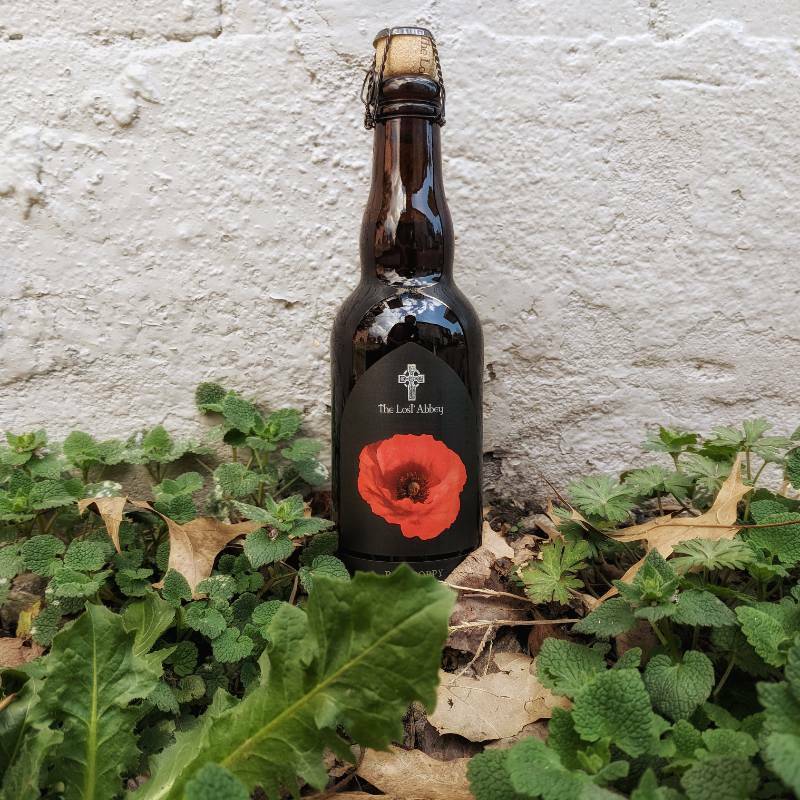 The Golden Poppy is the state flower of California and the Red Poppy is found in Flanders Fields where our inspiration for this beer comes from. 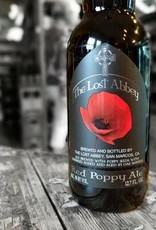 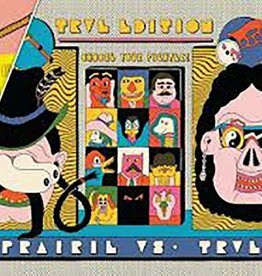 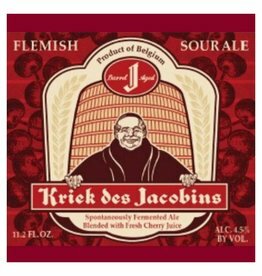 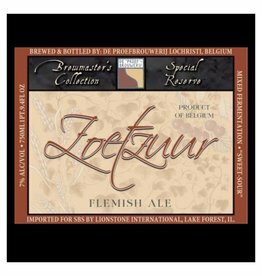 This beer is 5.5% ABV and is available in 375 ml bottles and on draft at inspired locations."